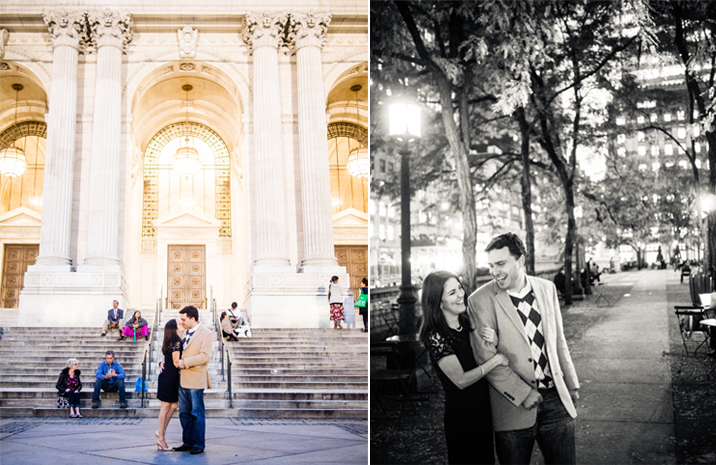 We love strolling the streets of New York City with our couples. 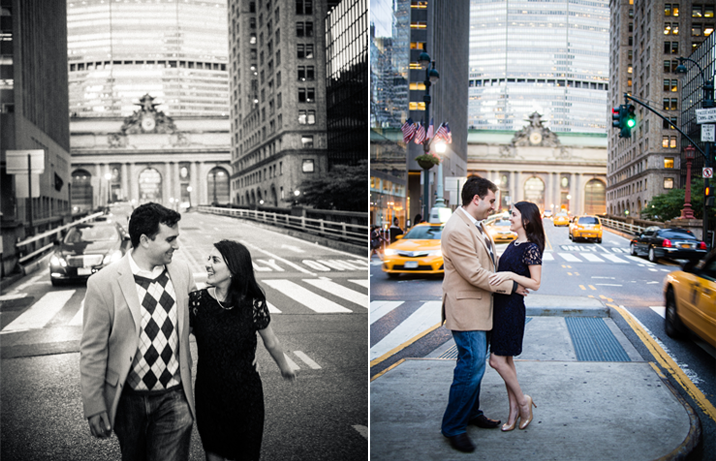 We couldn't help but share a few from Victoria & Randy's session. 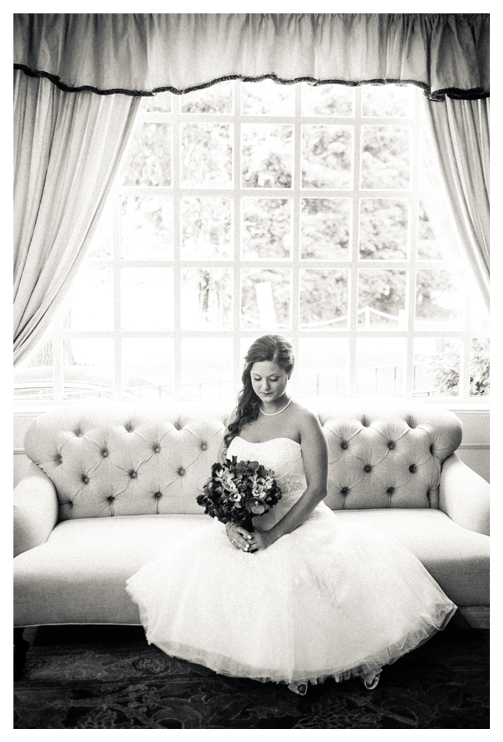 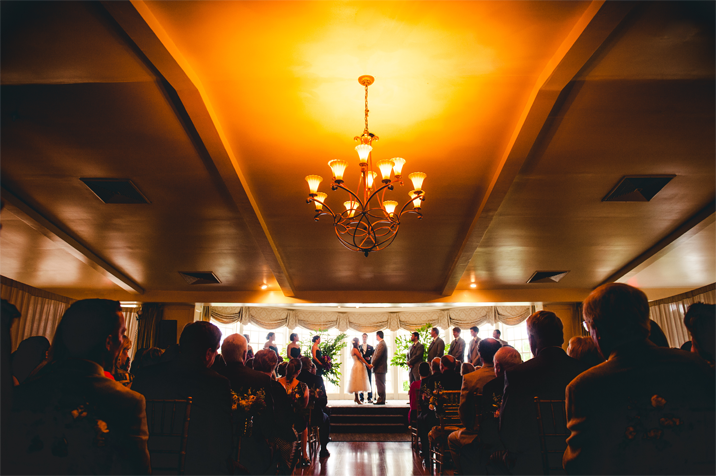 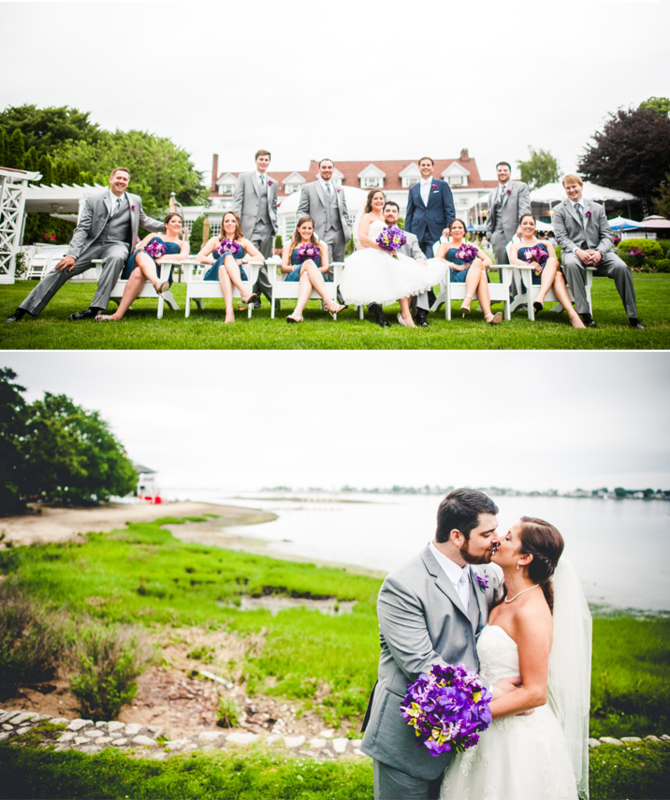 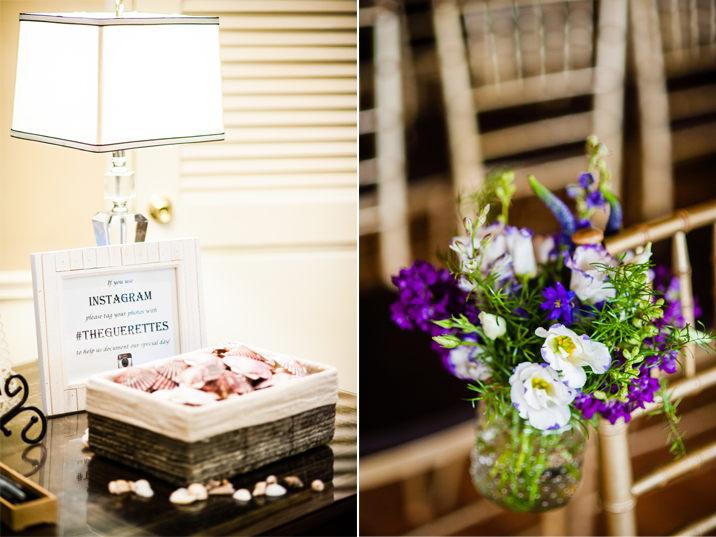 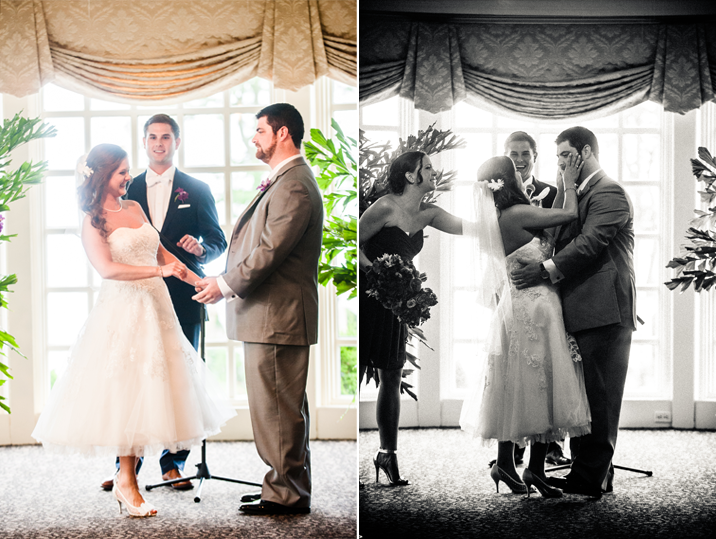 We are so looking forward to their wedding this weekend at The Montauk Yacht Club! 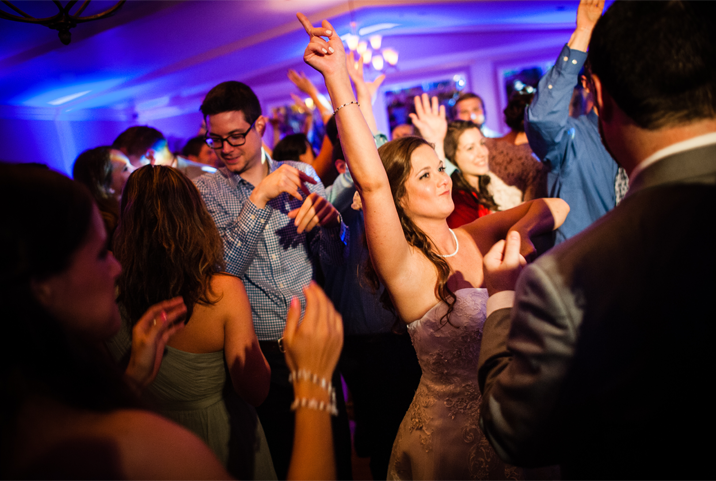 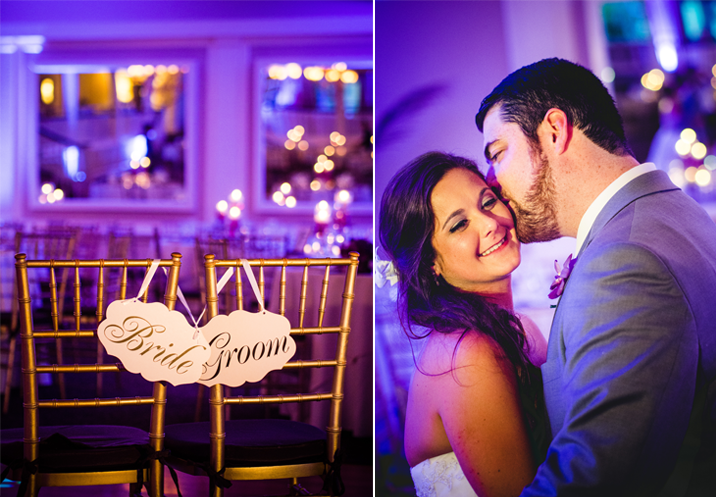 Nicole & Chris were the life of their party! 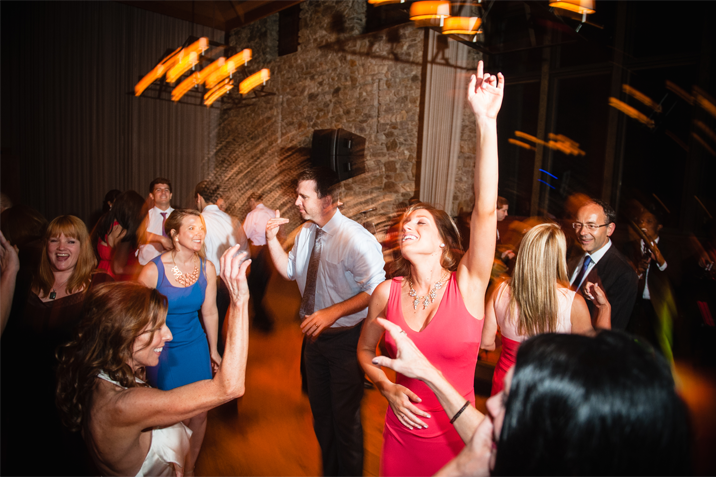 This couple brought so much energy to the celebration that it was simply contagious. 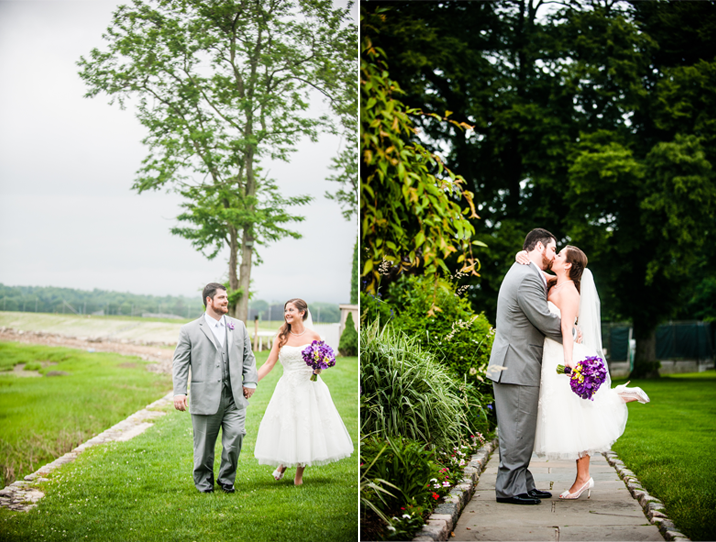 It even kept the rain away long enough to grab some photos of the newlyweds and their bridal party outside. 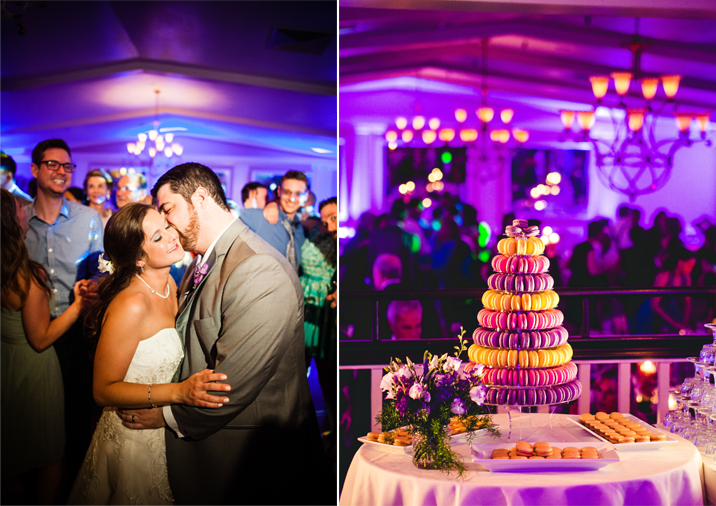 We loved that they opted for a macaroon tower for their cake and kept everyone on the dance floor till the last possible moment of the night. 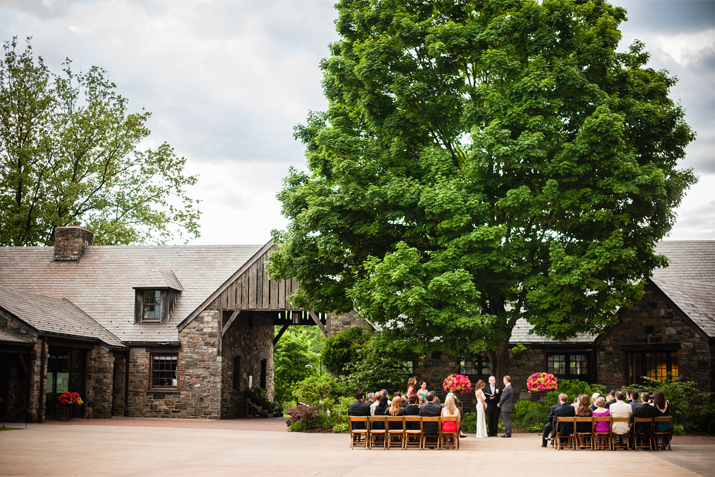 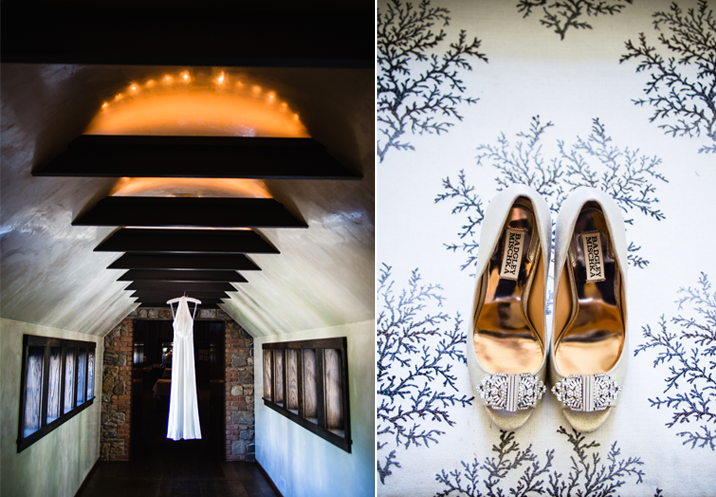 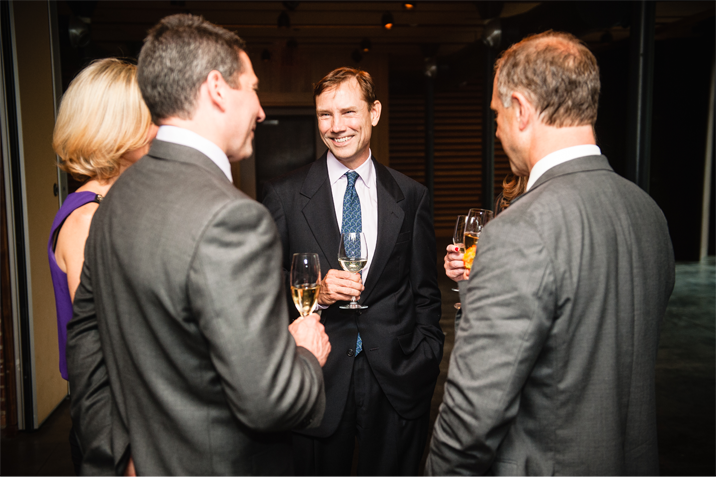 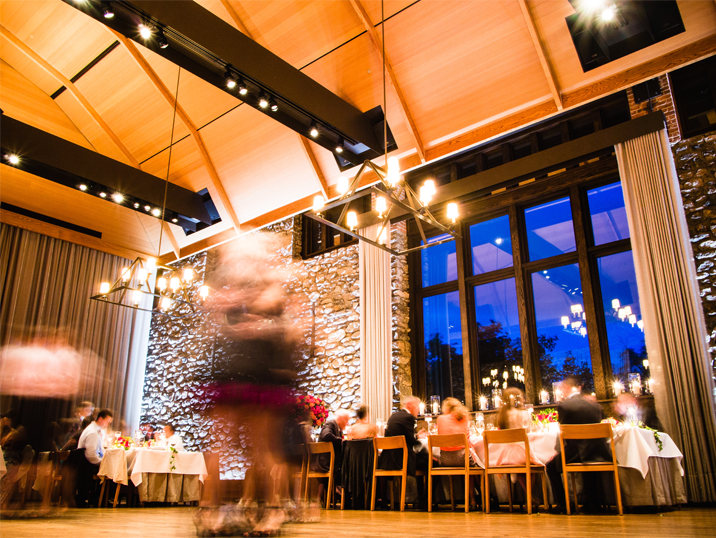 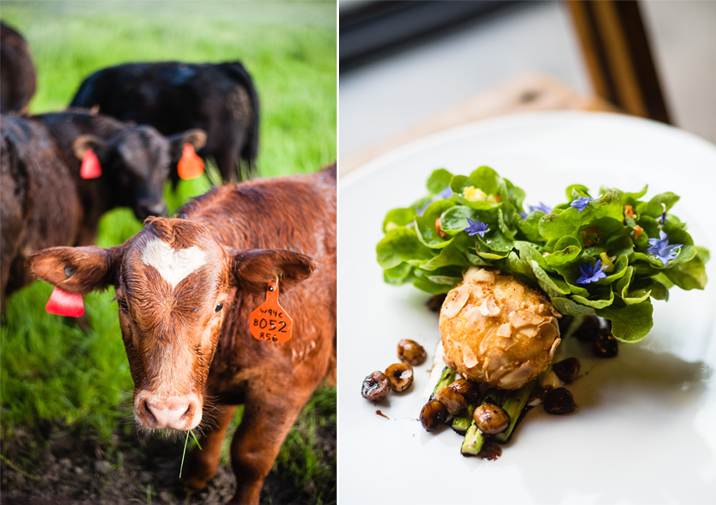 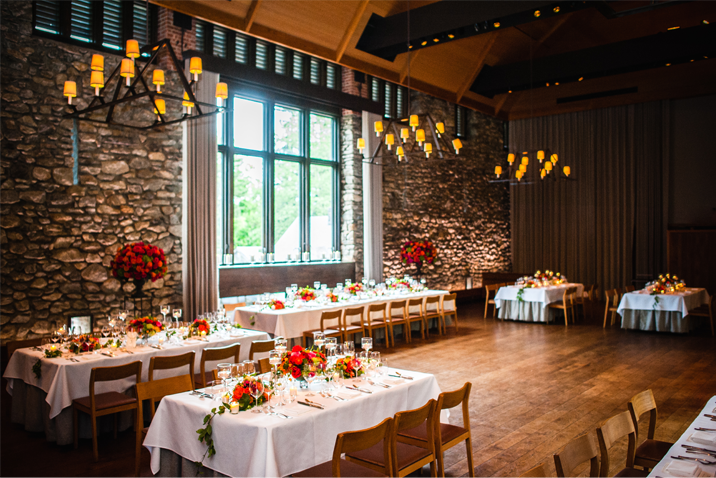 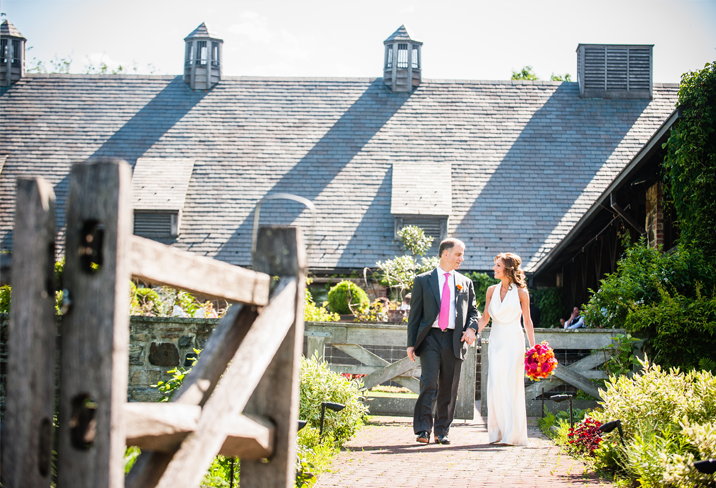 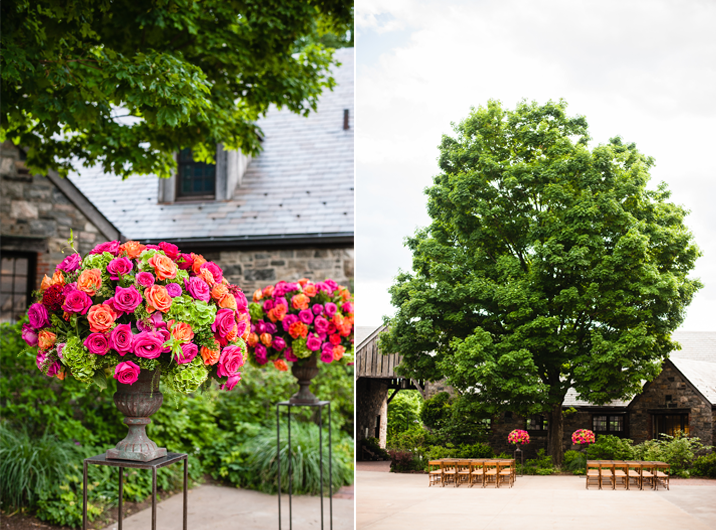 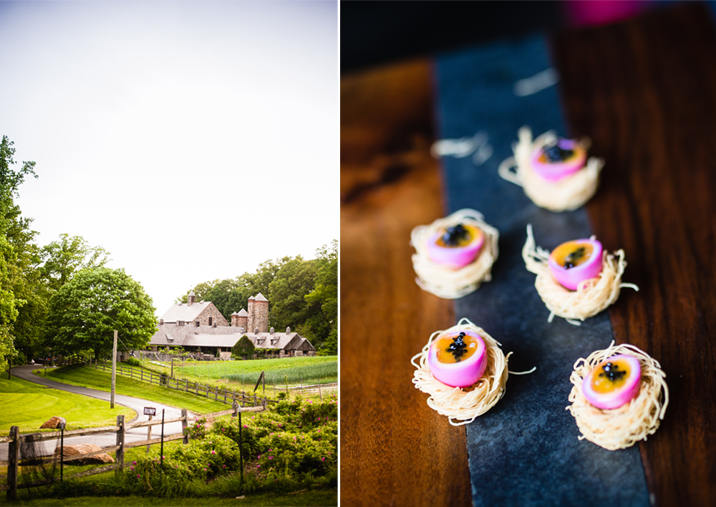 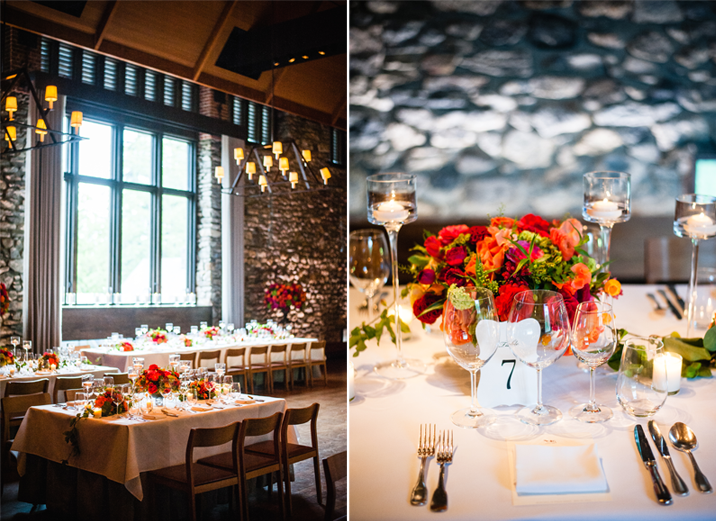 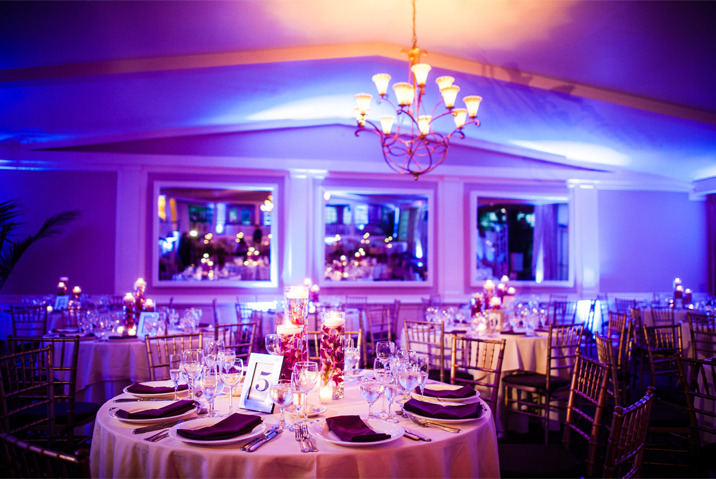 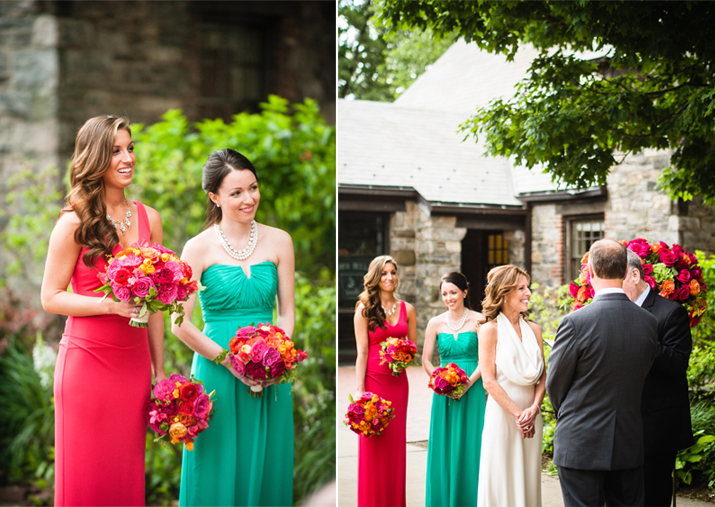 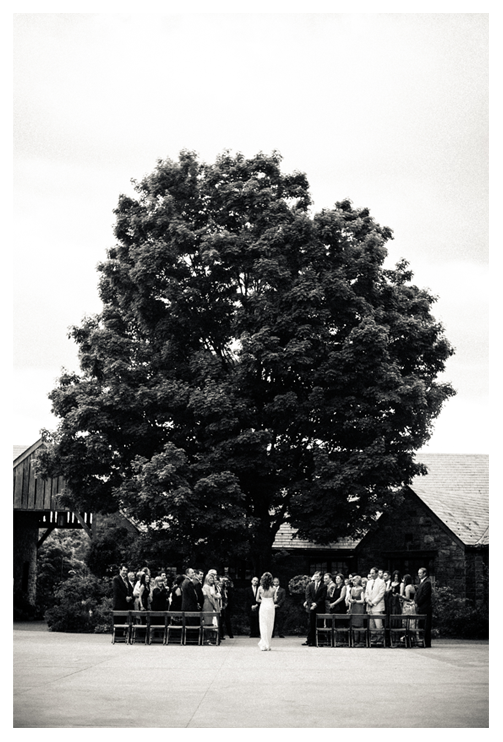 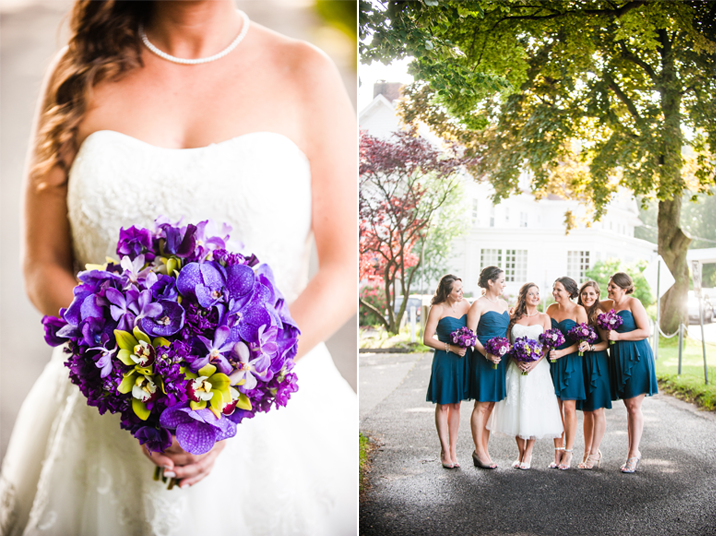 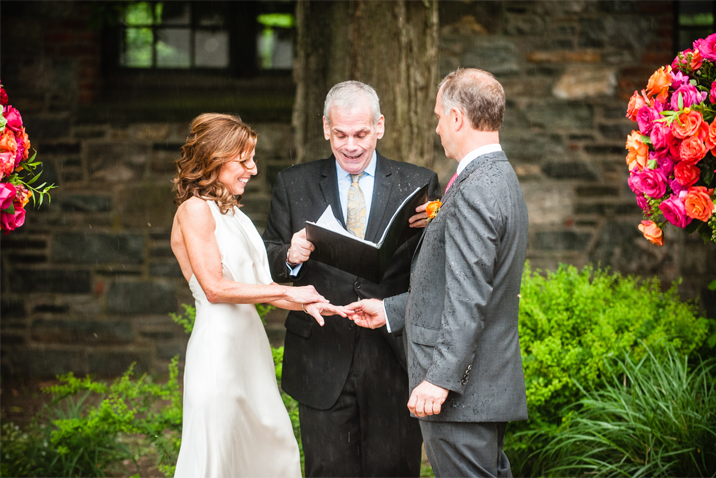 Kathleen & Mark planned one of the most elegant farm weddings we've ever seen at Blue Hill at Stone Barns! 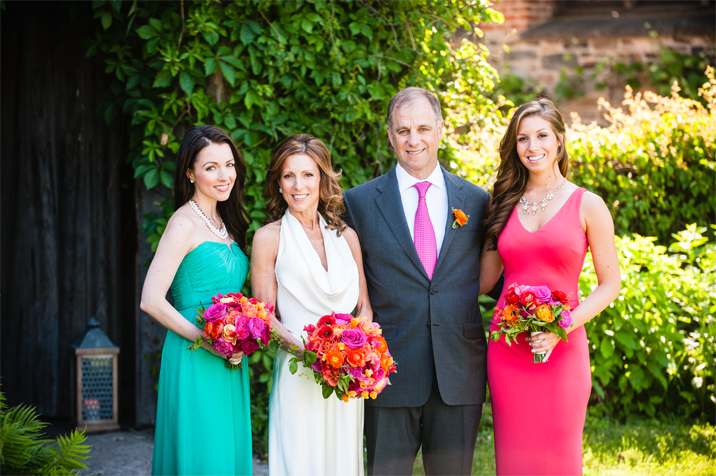 From Kathleen's heels to the gorgeous pink and orange bouquets every detail was beautifully integrated into the celebration. 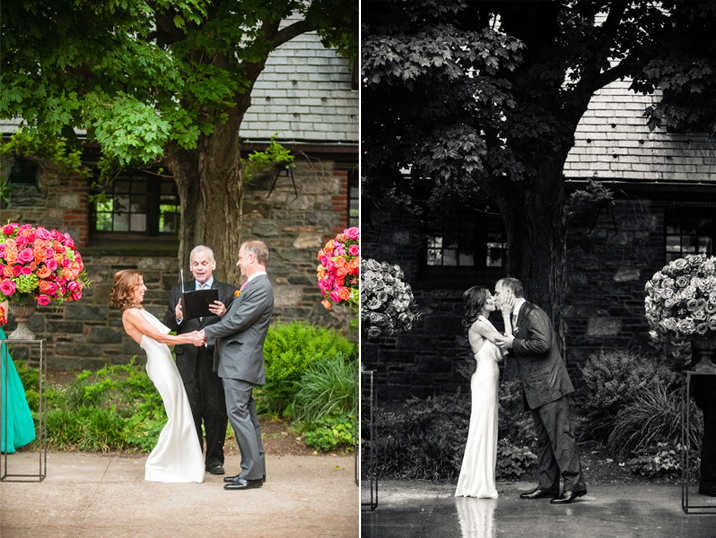 As the ceremony was approaching the clouds rolled in and just as Kathleen & Mark were about to say their vows the rain began. 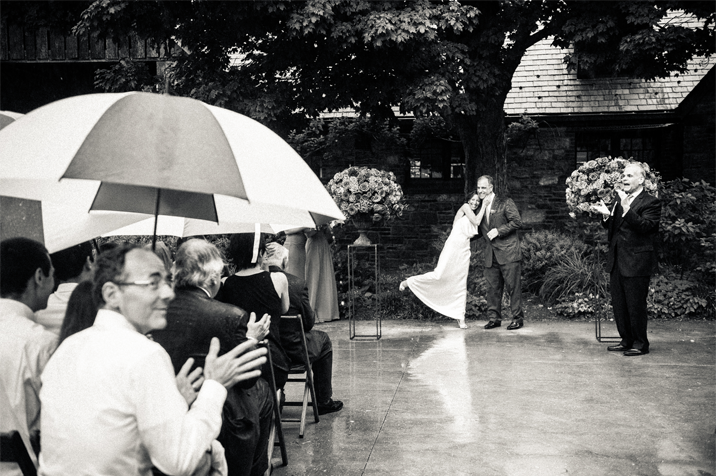 The couple completely embraced it and so did their guests, quickly grabbing some umbrellas and returning right back to their seats. 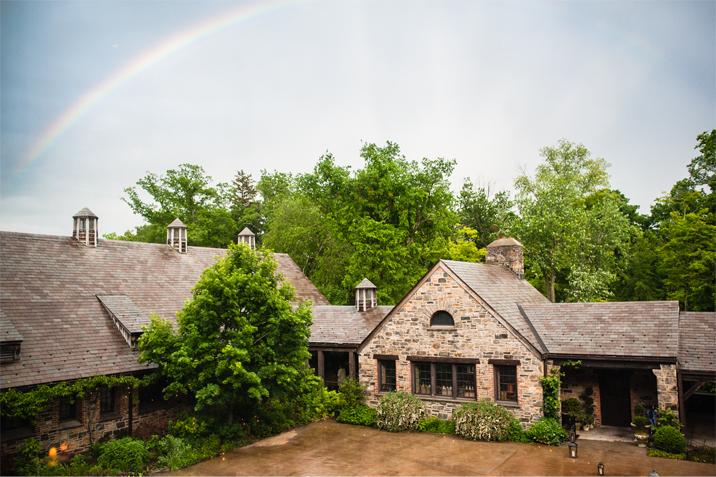 The rain ended quickly and we caught a glimpse of a rainbow right over the grounds! 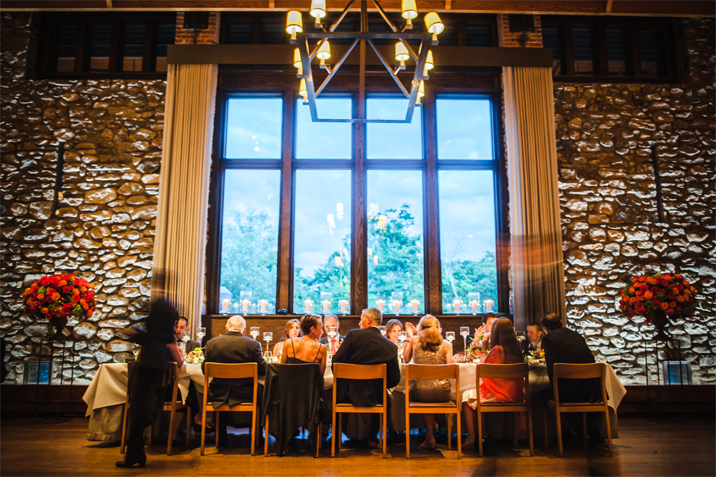 The guests then proceeded into the barn to enjoy an amazing meal with the newlyweds as well as some stories, laughs and dance moves.